Dr Kinsella is next here on Monday the 14th of May, call the Fab Clinic on ☎️ 0161 627 1114 to book your appointment. 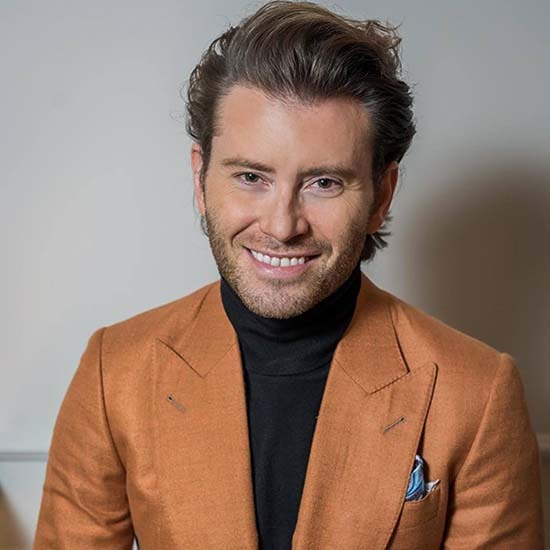 Dr Kinsella offers a range of treatments at the FAB Clinic, these include non-surgical cosmetic treatments such as Dermal fillers, anti-wrinkle injections and vein removal. He also undertakes advanced procedures such as tear troughs, 8 point lift and nose augmentation with Dermal fillers. Additionally, Dr Martin Kinsella offers a very bespoke range of anti-ageing, preventative healthcare services such as food intolerance testing, blood testing and profiling, vitamin mineral and hormone replacement. Watch our Dr Martin Kinsella being interviewed for Sky TV’s Dr FAB lifestyle and beauty programme. 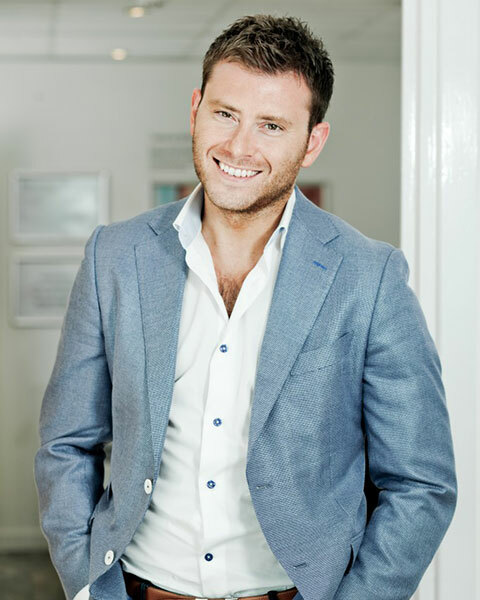 Call 0161 627 1114 today to book an appointment with Dr Martin Kinsella at the FAB Clinic.